Canada Express Entry: Education Weighs High for Successful Canada Immigration Application - Canada Immigration and Visa Information. Canadian Immigration Services and Free Online Evaluation. October 31, 2017 -With up to 150 Comprehensive Ranking System points available for education, the Canada immigration department considers it the most important core factor under Express Entry, with only approved job offers and a provincial nomination scoring more. Canada places education front and centre when considering an immigration application, with points available from high school graduates up to those with doctorates for main candidates and spouses. For credentials obtained outside Canada, it is important to get an official Educational Credential Assessment, so that your credential meets Canadian standards. Canada Express Entry: Does My Work Experience Meet Requirements? Express Entry: How Does Age Affect My Canada Immigration Application? A high school diploma gives a candidate 30 Comprehensive Ranking System points towards their total Express Entry score, with a degree course of three years or more scoring 120 points. Those with doctorates score 150. An important element of Express Entry is that a candidate can increase their score with a pending profile in the pool. An applicant who is working towards a degree, can add points for this credential when it is completed. It is also possible to strategically plan education based on the points available. If a candidate’s other core factors such as age and work experience do not give enough CRS points, it is worth considering another year of educational to strengthen the application. Furthermore, in November 2016, extra Express Entry points were introduced specifically for education obtained in Canada. These points are specifically aimed at attracting international students to Canadian universities, and awarding them with incentives to stay and build a life in Canada after they graduate. Canada’s federal government considers international students as ideal candidates to become new permanent residents. They are young, know the languages, often have work experience and always have knowledge of what it is like to live here. Ottawa has taken significant steps to attracting more international graduates to transition to permanent residence after completing their studies. They want to send a message that studying at Canadian universities is only the first step to a new and successful life in Canada. 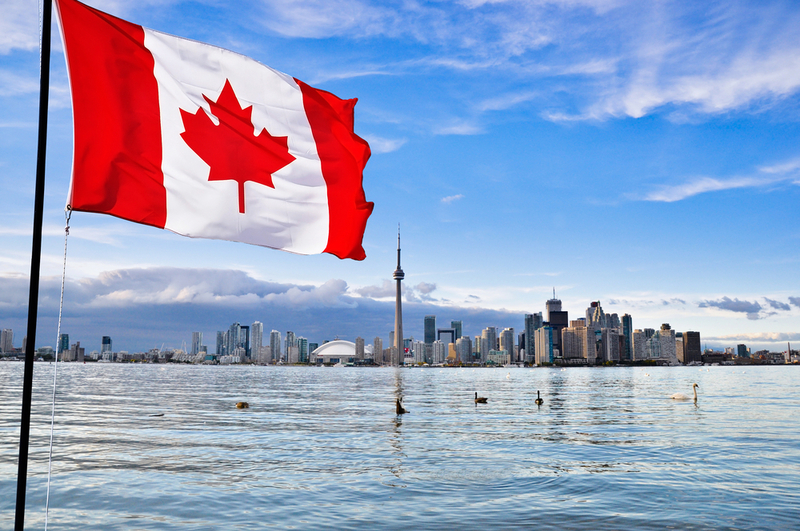 Applicants to Canada who score in the 300s have several viable options to boost their Comprehensive Ranking System score under Express Entry to receive an Invitation to Apply (ITA). The CRS system awards extra points for prior periods of study in Canada or a previous working history in the country. It also awards applicants with an approved job offer. This can award either 50 points or 200 points, depending on the nature of the position. Watch our videos for further information about the above considerations. At immigration.ca we provide all our overseas clientele with effective employment search assistance, through our in-house recruitment enterprise, SkilledWorker. For many applicants to Canada, this has proven to be a successful consideration that can make the difference.